How Is First Mt. Juliet Involved in Missions? 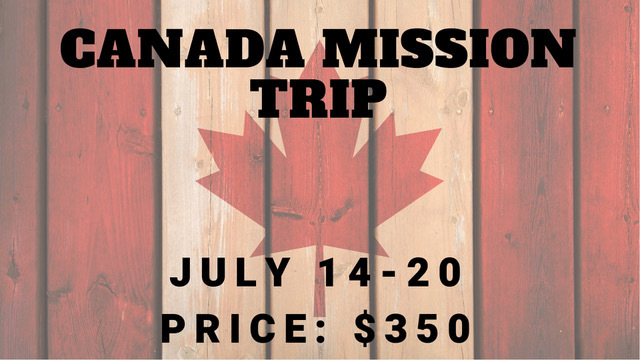 We have the following short-term global mission trips planned. We are also involved in local missions projects as we serve with Joseph’s Storehouse, Lighthouse Christian Camp, Pregnancy Care Center, and help with refugees. Our church is a member of the Southern Baptist Convention, which is a voluntary partnership of churches who have agreed to unite together for the cause of Christ. In our nation, there are about 46,000 SBC churches, with a total of approximately 16 million members. That means that the SBC is the largest Baptist group in the world, and the largest Protestant denomination in the United States. The churches in the SBC voluntarily work together to accomplish more than each church could do alone. We have formed two mission agencies to send missionaries all over the world. The International Mission Board sends missionaries and starts churches all over the world. The North American Mission Board does the same on our continent. People have said that our missions program is the genius of the SBC. No other organization on earth does missions quite like this. There are other great mission groups doing great work, but in order to be as effective as we can, it is helpful to focus the majority of our resources in one place and the SBC is a great place for us to do that. The International Mission Board (IMB) has almost 4,000 missionaries serving in approximately 150 nations around the world. The North American Mission Board (NAMB) has over 5,000 missionaries serving in North America. That means that when you give to missions here at our church, instead of just supporting the few missionaries we could send as one church, your giving supports thousands of missionaries around the world. Another important aspect of our approach to missions is that we also train and educate our missionaries. The SBC has six seminaries in the United States for educating pastors and missionaries. As a convention, there are two main ways we provide financially for educating, sending, and supporting our missionaries. The first is what we call the Cooperative Program (CP). It is called this because we have approximately 46,000 churches cooperating together to send missionaries. The way the CP works is that each state is organized into a state convention. We are part of the Tennessee Baptist Convention. So, when money is given to the CP, a portion remains in the state to plant churches and help existing churches, a portion of it supports our six seminaries, a portion goes to NAMB for mission work in North America, and a portion of it goes to the IMB for mission work all over the world. Each church must decide how much to give to the CP. There are no requirements or dues. At FBCMJ, we give 10% of our total budget to the Cooperative Program. We feel like it is a good practice to tithe our budget. The second way we give to missions is through our two annual, convention-wide offerings for missions: The Lottie Moon Christmas Offering for International Missions and the Annie Armstrong Easter Offering for North American Missions. 100% of these offerings go directly to the respective missionary agencies. Pray. Pray for our missionaries. Pray that God will pour out His Spirit and the gospel will advance and He will build His church all over the world. Give. This is an area where we can grow in our faithfulness. The goal is that everyone will give something to missions. You should give because you value Jesus, His gospel and missions. Go. Some of you may be called to serve as career missionaries. Are you listening? But all of us should participate in actual missions. 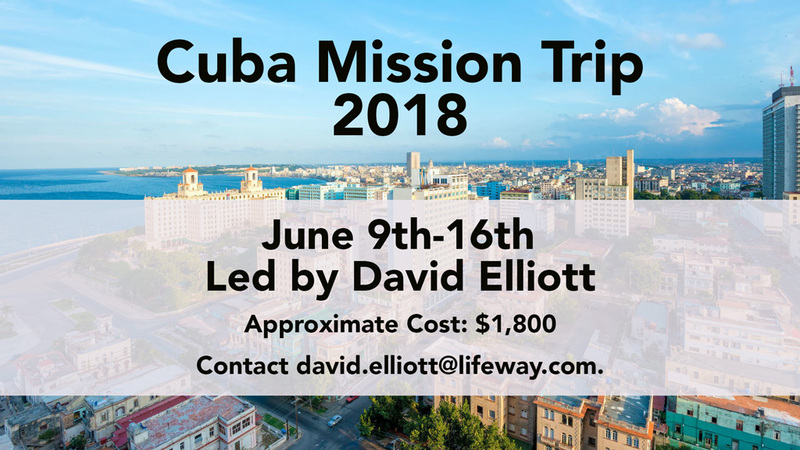 Our goal is that every member in this church will go on at least one mission trip in their lifetime.